Kyla Cathey is a freelance writer, editor and blogger based in California's Central Valley. 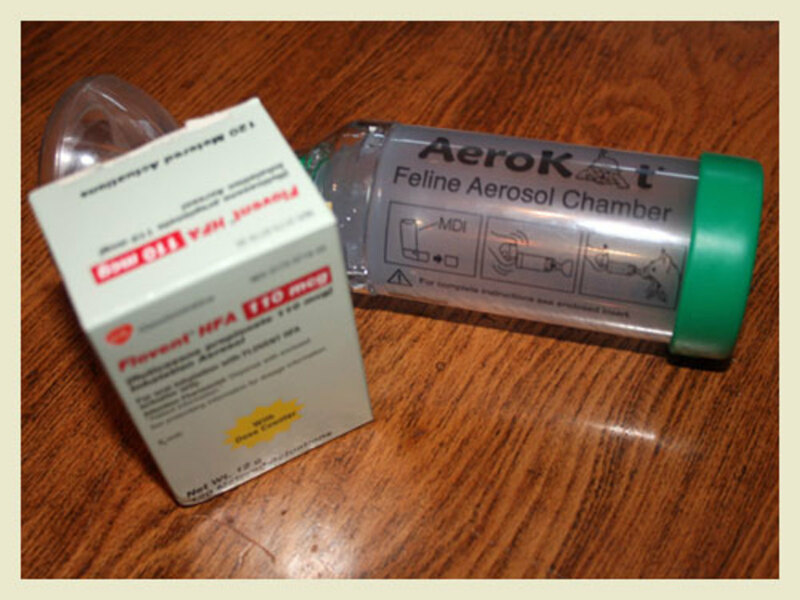 The AeroKat Feline Aerosol Chamber was designed to be used by cats with asthma, chronic bronchitis and allergic rhinitis. It's easy to use, comes with two masks of different sizes so that it will fit almost any cat, and has a "Flow-Vu indicator" (a thin piece of plastic that moves as your cat breathes) that lets you count the number of breaths your cat is taking, making using an inhaler as easy as possible. 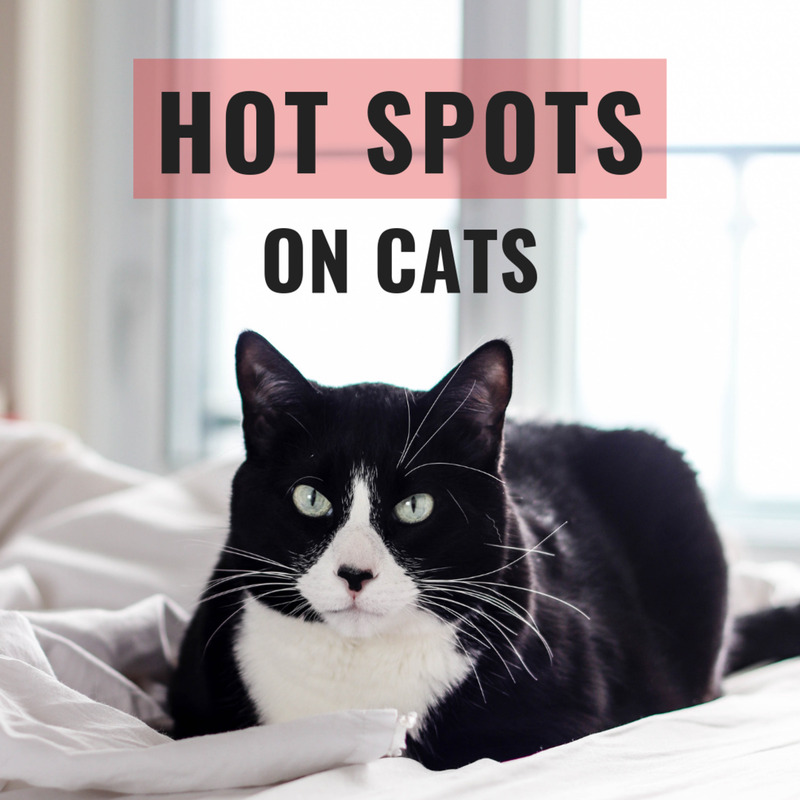 It runs about $70 (U.S.) depending on where you buy it, so if your cat is one of those who refuses to use it, it can be a costly hit. 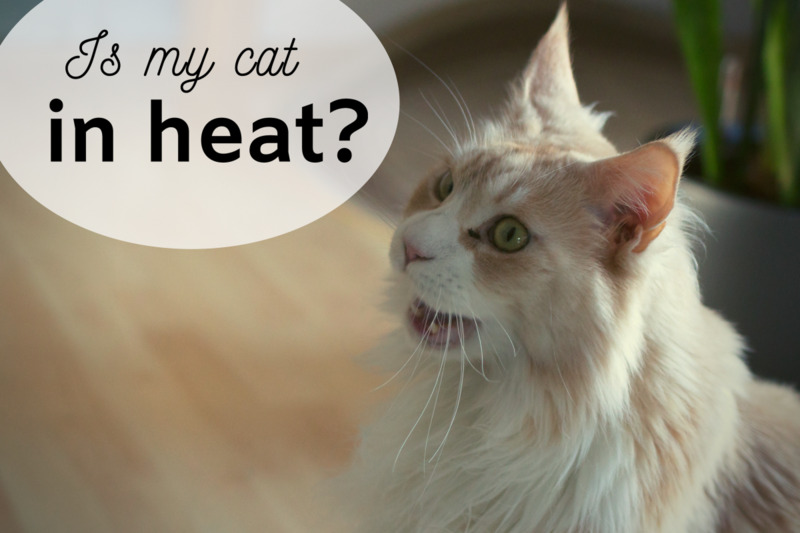 But if you do have a cat with a breathing condition that an inhaler would help, I think the pros outweigh the potential cons by such an enormous amount that the cost is worth it. My cat Sparrow has had asthma since she was 2 years old. I noticed she coughed as if she had a lot of hairballs, but she was never actually producing one. So I hit Google and, after searching for her symptoms, stumbled on Feline Asthma with Fritz the Brave. I took her to the vet, who listened to her lungs, recommended an X-ray, and a few hours later she had a diagnoses of asthma and chronic bronchitis. Sparrow has been on a number of medications since — azithromycin to clear up flares of chronic bronchitis and Zyrtec to keep allergens from setting it off, and the rare steroid shot when this isn't enough and her asthma flares up worse. For the most part, if the other problems were under control, her asthma was too — she was just a bit wheezy. A few months ago, though, her asthma flared up badly and nothing but steroids seemed to be able to treat it. The second the steroids worse off, she'd be wheezing hard again. 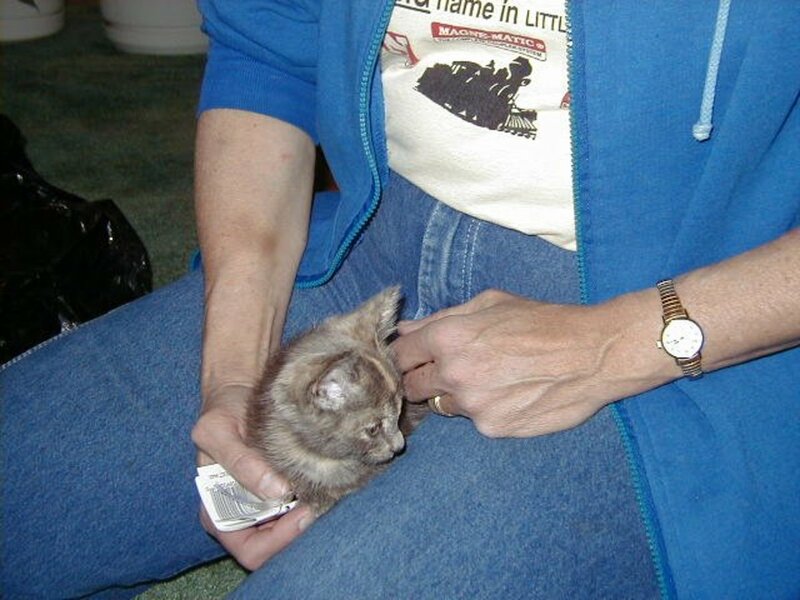 Her vet didn't want her on long-term oral steroids unless it was a last resort, and suggested an inhaler. I don't know what I would have done without the AeroKat. Sparrow was going through steroid shots too quickly, and prednisolone has some nasty long-term side effects. If she'd needed that to breathe easily, I would have dealt with it, but the AeroKat will hopefully let her dodge a future of diabetes and other issues from systemic steroid use. With this and the Flovent, the steroids go directly to her lungs and nasal passages, making the risks of effects on her kidneys, pancreas and other organs much lower. She tolerated the AeroKat without the inhaler with no problems at all. I would put the mask and tube on her face, she'd sit annoyed while I practiced counting the breaths, and everything was fine. The first few times we used the inhaler, the puff scared her and she panicked. I probably went through a good eight puffs of Flovent the first time I used it, only actually getting one into her. But after a few days, she got used to it, and everything is old hat now. Her breathing is so much better than it has been for years, and it's also a relief to know that with this and an Albuterol rescue inhaler on hand, the chances of her having a really horrible asthma attack that I can't treat are very slim. I wish I'd gotten an AeroKat years ago. The AeroKat is really easy to use, provided you have a cooperative cat. And if you don't, most cats can be trained to put up with it, with a little patience. It comes fully assembled with the exception of the mask; there are two for you to choose from. 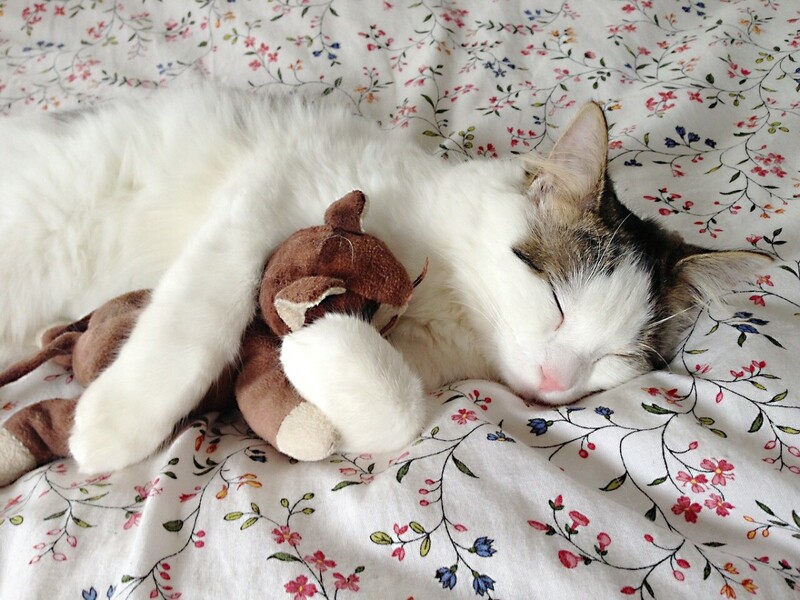 The one you want is the one that covers the cat's entire nose and mouth, but not their eyes. You want to make sure all of the medicine is going into their lungs, not escaping into the air. 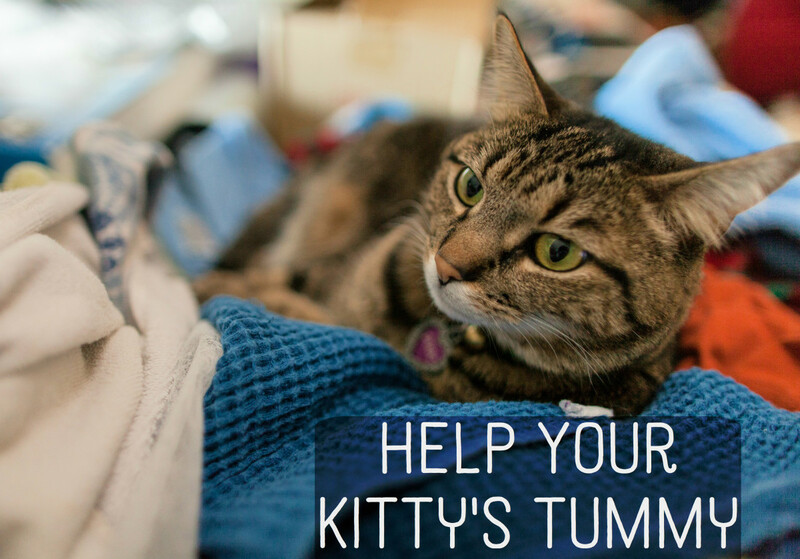 When you use the system, make sure you can see the indicator — a green plastic flap that moves as your cat breathes in and out — so that you can count the number of breaths your cat has taken. Your vet will tell you how many breaths you should watch out for. For Sparrow, it's 10. Dosage can vary from cat to cat and depending on whether you're using their maintenance or rescue inhaler, so talk to you vet about this. Cleaning the AeroKat is easy; you just carefully disassemble it (don't break it!) and soak it in soapy water for a few minutes, agitating the water a few times. There are detailed instructions that come with the device. All in all, it's easy to clean, easy to use, and well worth the amount it costs.